Stavanger Marathon is a good arena to reach out to people in Stavanger, whether they are runners, spectators, or passers by. The event takes place on a Saturday, and the main action happens in the square in the centre of town. To find out about possible sponsorship and partnership opportunities, please get in touch via the contact form. 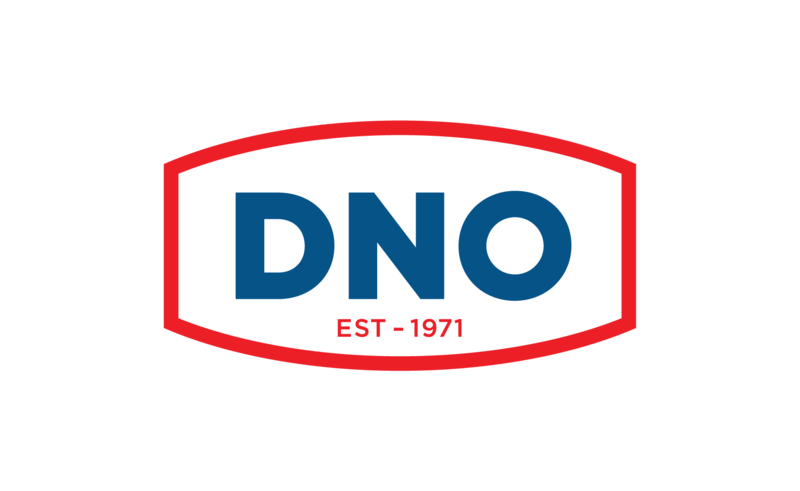 DNO is the main for sponsor for Stavanger Marathon. Servit / Pastabakeriet, Imsdal and PS Selskapsutleie are partners of Stavanger Marathon. The Hostpital Clowns is this the charity organisation for 2018.